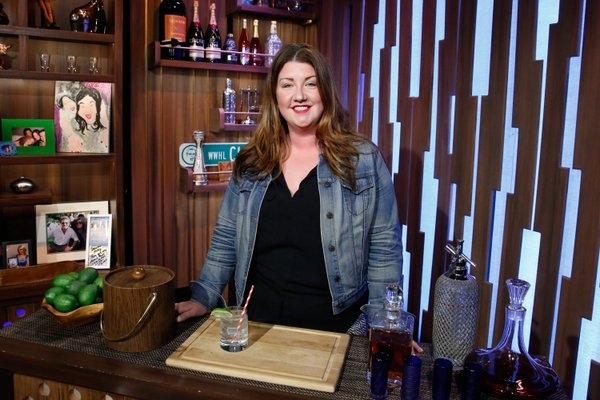 Scout Film Festival Awards Ceremony Host Laura Sullivan 5.03 on Watch What Happens Live with Andy Cohen on Bravo at 11pm EST. Shouting out to Scout! Thanks to Deirdre Connolly and the Wythe Hotel!